Lincoln Lake Ave. and Wabasis Ave.
We have two children at CCCC and each have been there since they were 3 months old. During my first pregnancy, we did an extensive search for child care providers knowing we preferred a center over in home care. We chose CCCC over many others as they are truly head and shoulders above the competition. The safety and cleanliness of the facility is impeccable and Kathy and her team are flexible, support and are extremely engaging with the children. They partner with us to help the kids reach goals such as crawling, walking and potty training. They are very diligent about assessing the individual developments stages of each child and create a smooth transition when a child is ready to move to the next level within the facility. We could not be happier with the care and education our children are receiving and highly recommend CCCC to others. My son has attended Creative Child Care for a little over 2 years now. In that time, he has developed excellent social skills, behavior attributes, and cognitive strengths. I notice a difference in his behavior at home from the things he learns at school. The curriculum is delivered in such a way that my son enjoys learning. He interacts well and plays well with other children. He likes to share, and is interested in things other people say and do. He is inquisitive, and learns things that I find myself saying "WOW, where did he learn that?" - and the answer is Creative Child Care. Kathy is a great leader - she runs a tight ship, and I know that he is 100% safe and well cared for at all times. This is something I failed to find in other centers, and have been so relieved to have found at Creative. I know he is in good hands, and I know he is being nurtured into a good citizen. Kathy is attentive and accommodating, and has clearly defined rules - there are no surprises. This structure makes me feel like the money I spend on my son's care and education is well spent, and is the reason why I would happily recommend Creative to anyone looking for a daycare that offers much more than just babysitting. The teachers are consistent and fair, and I feel confident that my son is being well cared for by each of the staff members. The facility is ALWAYS clean, and I feel the mitigation of germs and virus� is exceptional. The center is bright and sunny, and a place my son enjoys going. I give Creative my full recommendation to anyone looking for a great place to care for their child. Our children have attended Creative Child Care Center for several years, and have received high-quality care in a safe, clean and nurturing environment. The staff fosters social, emotional and academic development through a variety of activities. Creative Child Care Center has made a positive difference in our lives. Our son has attended CCCC for over 3 years and we have never once questioned his care that he receives. Their curriculum is age-appropriate and the staff is very loving. Our son talks about them outside of daycare and I truly believe they love him as much as we do. The secured entry also keeps our minds at ease while their strict policy on releasing children to designated individuals helps us know that they know who our son is to be released to and when. CCCC is in the perfect location for rural, Northeastern Kent County residents - its a great option for those who live outside of Greenville, Cedar Springs, or Rockford and don't want to travel far for daycare and want the alternative to the in-home daycare setting. 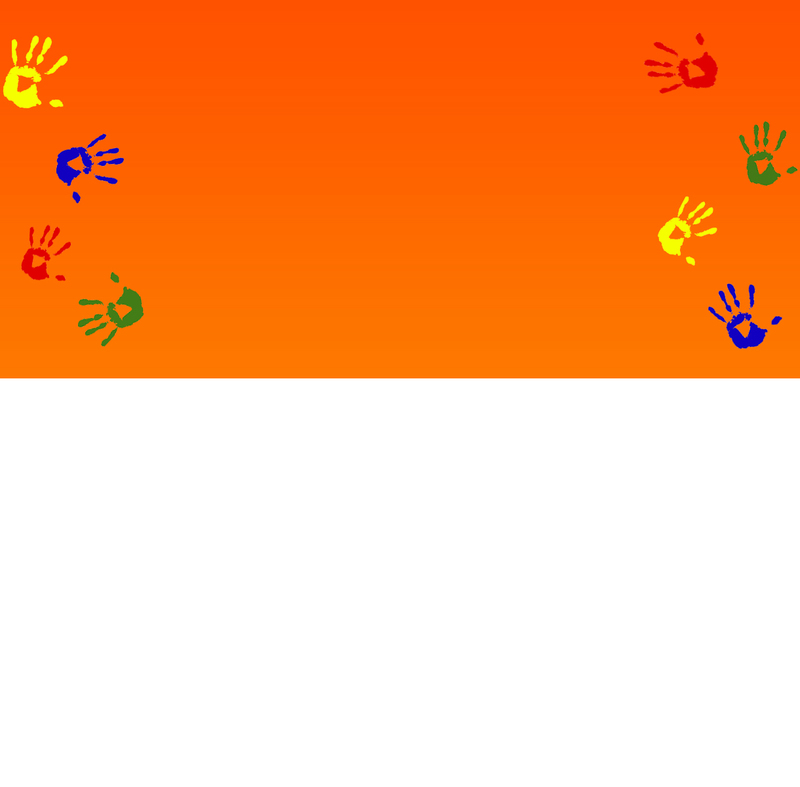 We have had our children at Creative Child Care for nearly 8 years. Kathy has consistently provided a structured, safe and fun atmosphere for our children and employs staff that are very professional and outgoing. Creative Child Care is second to none. Our girls have been at Creative Child Care for 4 years now and it is the best child care decision we have ever made! Kathy runs an amazing business and as working parent's we need the confidence and peace of mind that our children are in the best hands possible. We are very proud of the academic achievements our children have accomplished in elementary school and owe Creative Child Care for their commitment and focus to school readiness programs which provided a solid foundation for them to build on. Kathy and her crew put together a safe and fun schedule of activities including my girl's personal favorites of driveway days, movie and popcorn days, and field trips to the movies and other fun local places for the kids who are a little bit older. We feel like part of the Creative Child Care family!